Variable Maps is a diverse supplier of printing, direct mail, and data solutions services for businesses of all sizes. 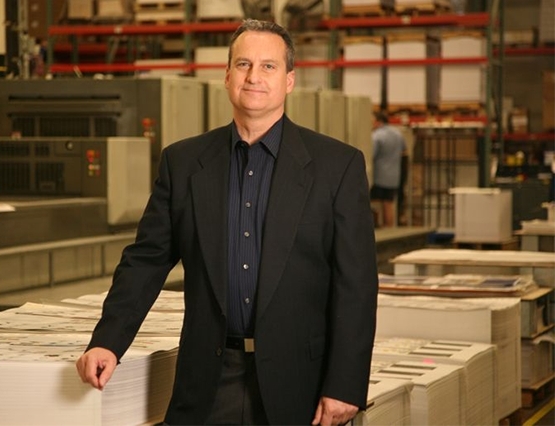 Founded in 2006 by Rich Voslow, we partner with DCG ONE, the largest commercial printing plant in the Pacific Northwest, to help you reach new customers, manage your digital and print needs, and simplify your sales and marketing processes. Diversity drives innovation and connects with your increasingly diverse customer base. A supply chain that includes small businesses ensures organizational resilience. Small businesses provide greater efficiency and flexibility, as well as faster, more cost-effective solutions. Supporting small, diverse businesses means supporting those businesses’ communities and demonstrating your commitment to inclusivity. To ensure participation towards Diversity Supplier initiatives, Variable Maps maintains certifications as being LGBT-owned, disability-owned, minority-owned, as well as a member of the HUBZone Program, which promotes economic growth in historically underutilized business zones.